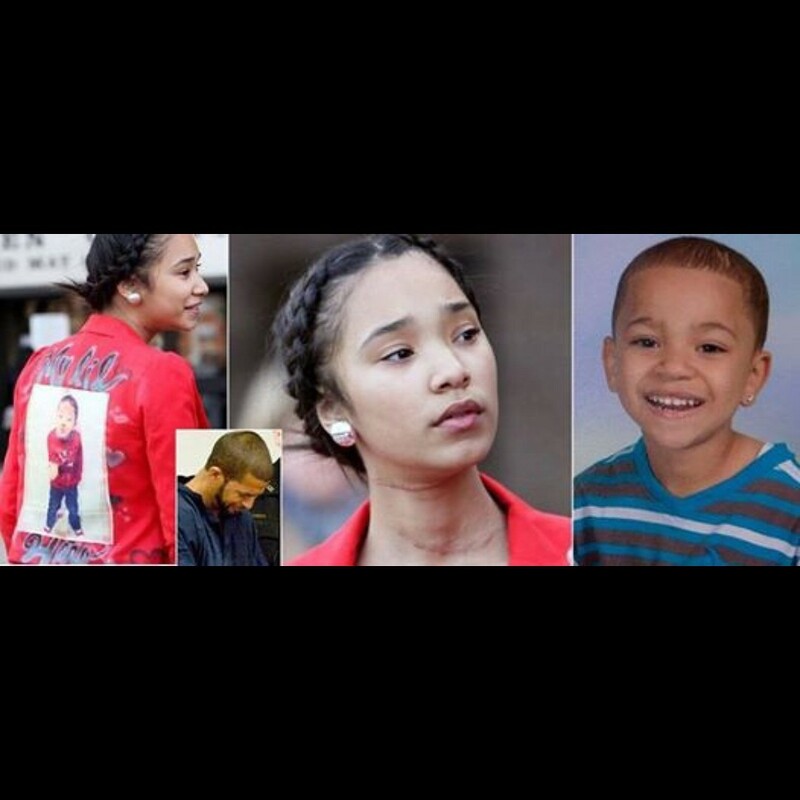 Amber Andujar is a 14 yr old girl in New Jersey who got raped by a 35 year old man. He broke into their house, raped her, and when her 6 year old brother tried to defend his sister, the man slashed his throat and killed him, Amber got away but not before he slashed her throat as well. He was sentenced to 110 years in prison and i just think they deserve recognition. His name was Dominick Andujar. What a brave young lady and man!! May your brother rest in perfect peace…..
← This isn’t even a picture in my opinion, it goes far beyond that category. It’s the visualisation of LOVE itself.